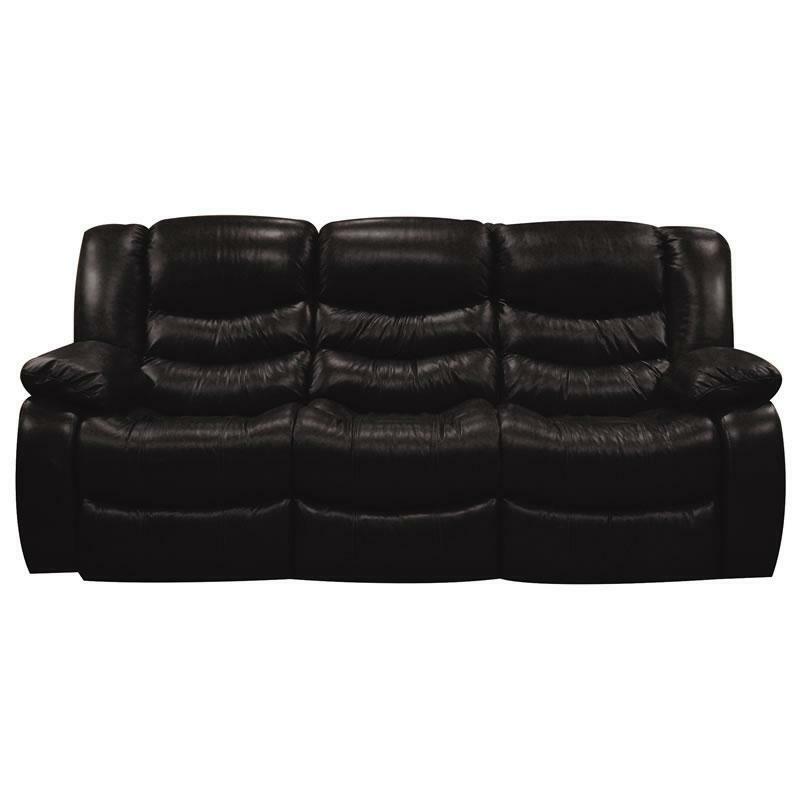 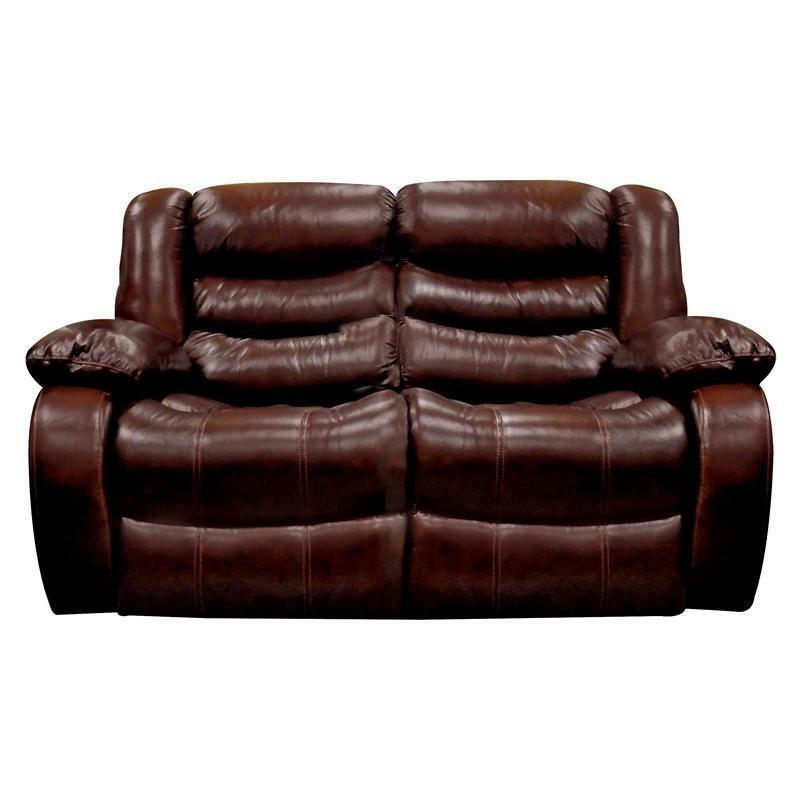 The Martin reclining sofa has a contemporary style and is done in leather. 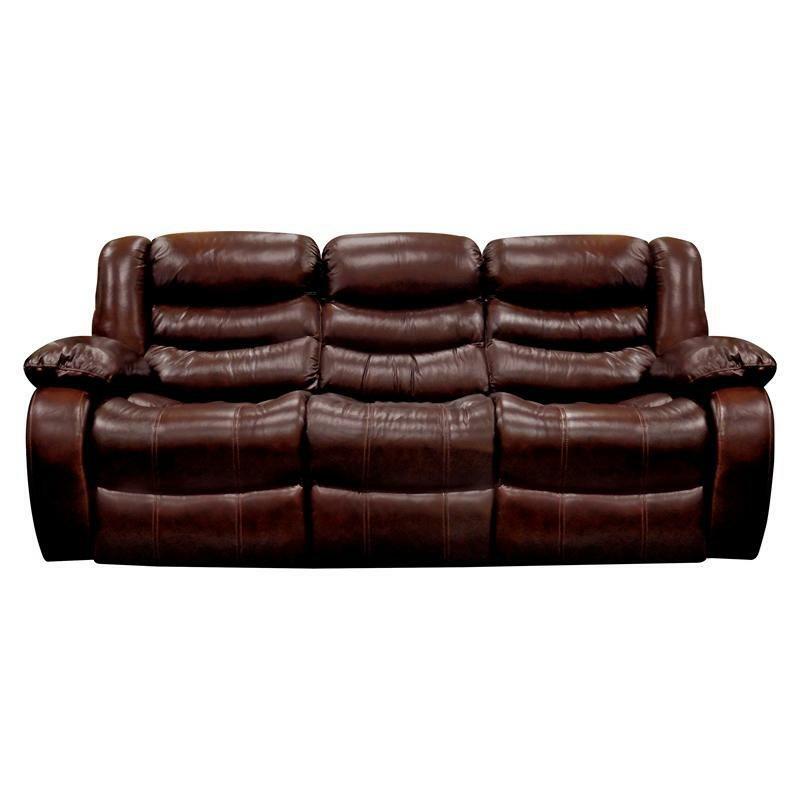 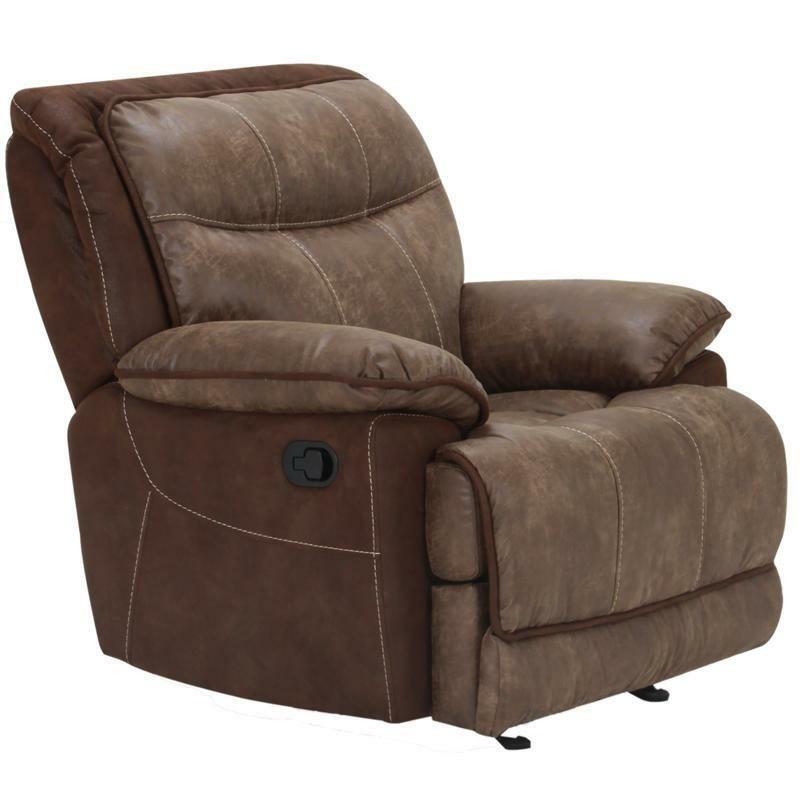 There is plenty of room on this sofa for comfort, and the chaise pad eliminates pressure points on legs. 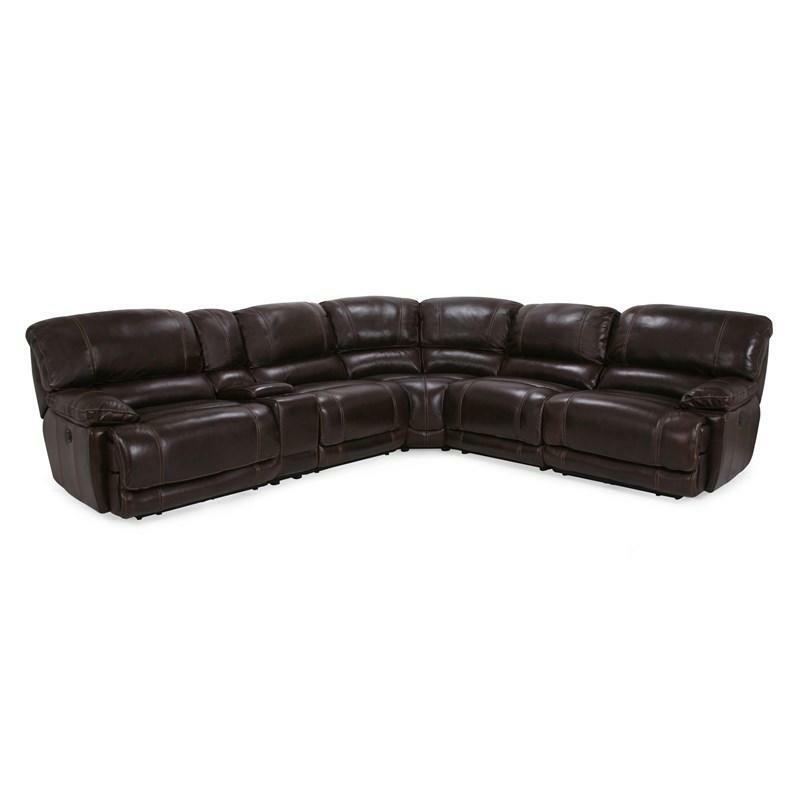 This sofa will match any decor and is a great choice for any home.